Zifa presidential hopeful, Felton Kamambo, Gift Banda, who is eyeing the vice president's seat, and board member candidate Mlungisi Moyo, who were cleared to stand for elections on Tuesday, wanted the football motherbody to give them the electoral college members 14 days before elections in accordance with the association's constitution. "The elective congress has been postponed from December 1 to December 16. We will be releasing a statement soon about these developments," said Gwesela. With world football governing body Fifa closely following the Zifa elections, the postponement of tomorrow's AGM and elections is a victory for Kamambo, Banda and Moyo, who were yearning for a "level" playing field before the race. 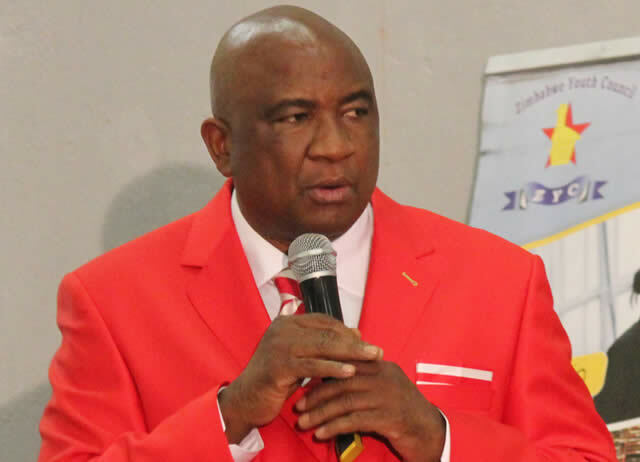 Incumbent board member, Phillemon Machana, former Chicken Inn treasurer Moyo, Harare businessman Chamu Chiwanza, Manica Diamonds' Sugar Chagonda, Zifa Central Region chairman Stanley Chapeta, Zifa Southern Region board member Bryton Malandule are all in the running for the executive committee.